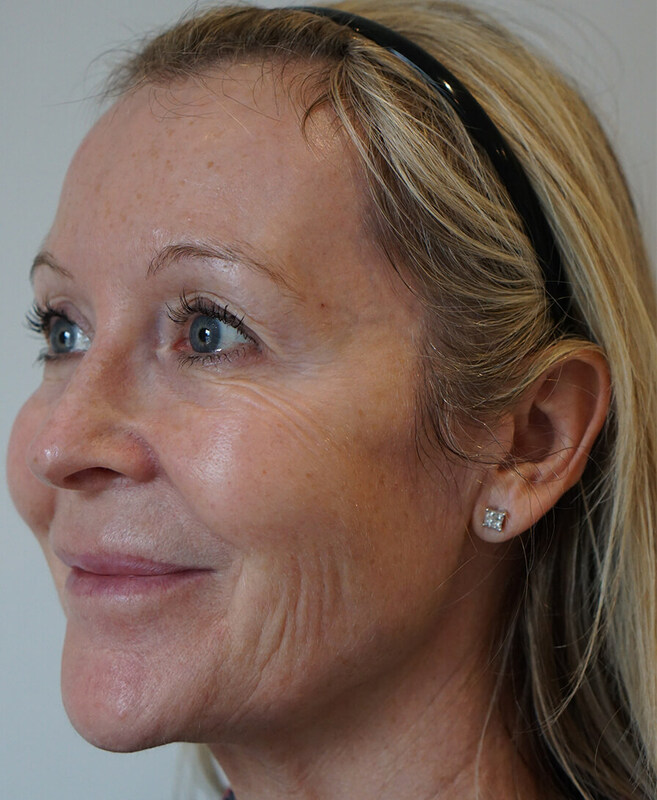 ULTRAcel is the latest medical, non-surgical, skin tightening and lifting treatment. It addresses wrinkles and fine-lines; it also delivers results on stretch marks, dark circles and acne scarring. Due to the high power output and treatment depth, the treatment is only provided by specialised cosmetic doctors. ULTRAcel is a unique device which incorporates three totally different technologies into one machine. 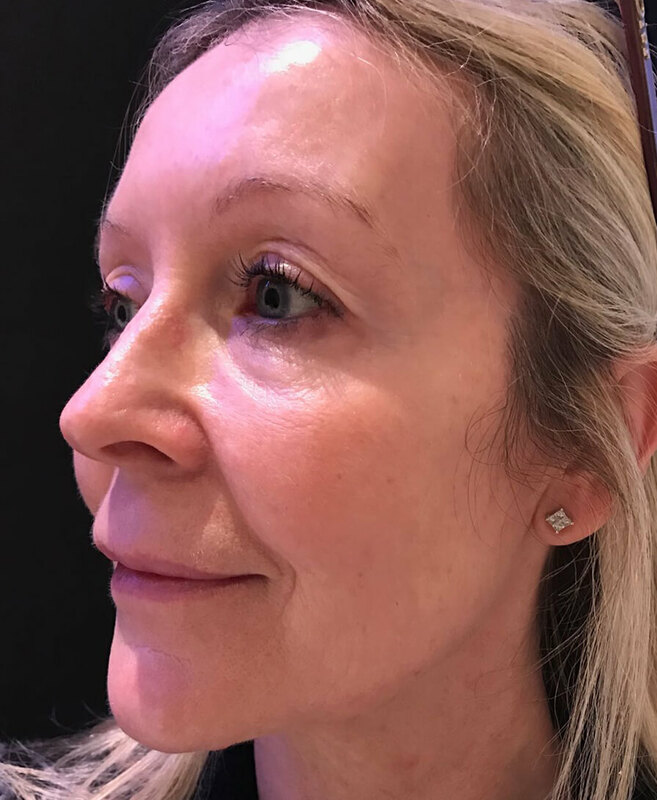 These can be used individually or in combinations, making the treatment options incredibly powerful and truly customised to achieve the best possible results for our patients. ULTRAcel combines three highly effective technologies in a single system: Radio Frequency, Microneedling, and Ultrasound. The grid radio frequency delivers thermal energy promoting collagen growth and elastin production resulting in a healthy and fresh-looking skin. 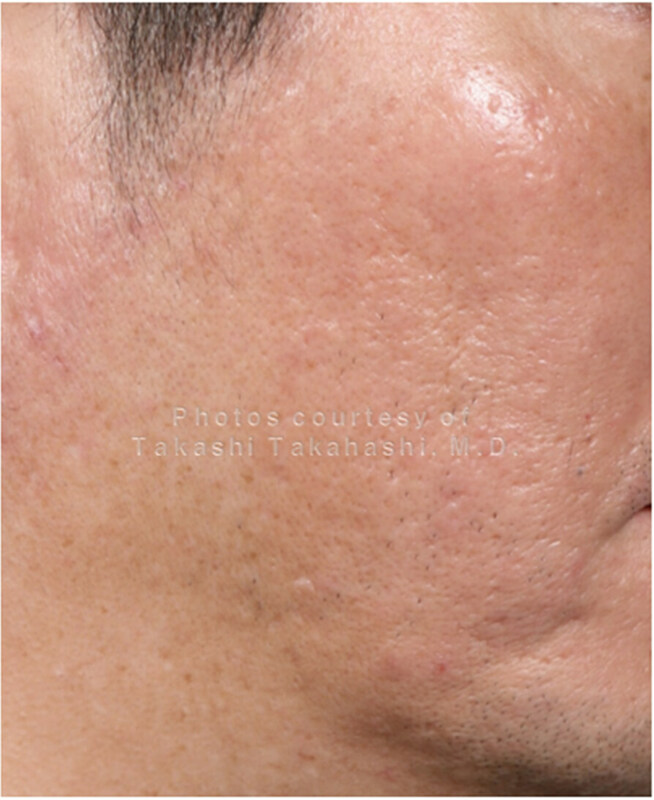 The radio frequency micro-needling device delivers heat, which affects collagen in the deeper layers of the skin. 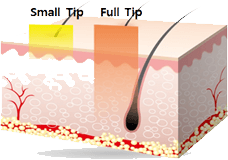 This causes deep structures of the skin to tighten, and over time, new and remodelled collagen is produced. Ultrasound waves are beamed to a targeted depth of the skin where thermal heat energy treatments stimulates the growth of new healthy collagen for prolonged and more intensive tightening. You will receive detailed advice in your initial consultation. 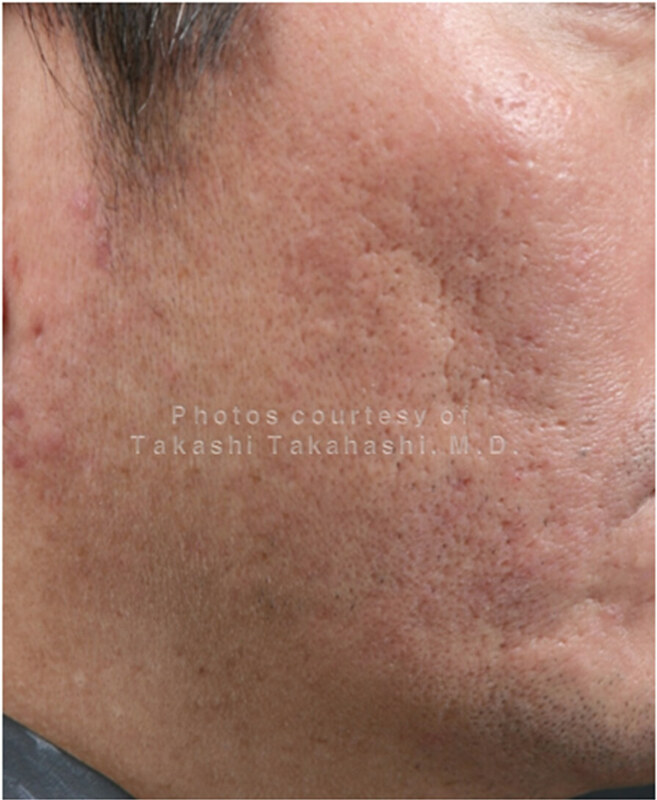 The treatment protocol suggested will depend on your skin condition and the type of results you are looking for. The doctor will be able to advise you of the most effective treatment option and the provide a personalised quote for the cost. How much downtime is there with ULTRAcel? ULTRAcel achieves short and long-term results with minimal or no downtime. Depending on the treatment, you can normally resume your daily routine the same day. The procedure will be carried out by our highly trained cosmetic doctor from the Dr Rita Rakus clinic in Knightsbridge. Our doctor has many years experience in the cosmetic medicine field and is highly skilled with ULTRAcel procedures. Before being booked in for the treatment you will receive a consultation and recommendations. The initial consultation may be with the doctor or the medical director. How much does ULTRAcel cost? This depends on the treatment protocol used and the area being treated. Prices start from £1000 for a single treatment around the eyes. You will be advised of the likely costs during your consultation.